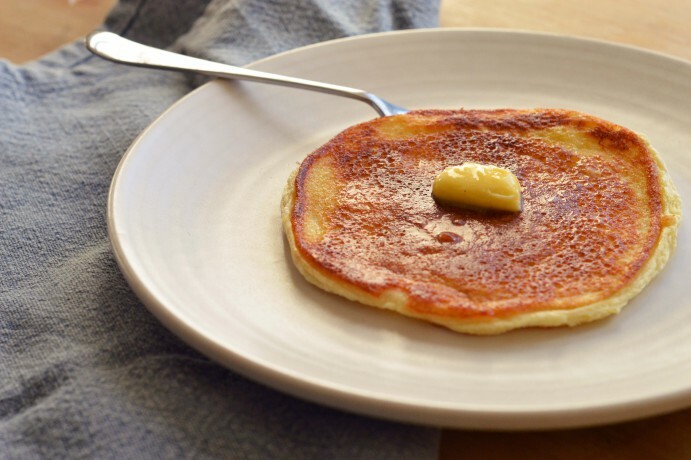 Fluffy pancake recipe The Turtle Mat Blog – For news, features and competitions! Rebecca Wilson on the subject of Bon Appetit!,In the Home,Recipes,Uncategorized. Posted on February 12th, 2018. 1. Start by whisking your 4 egg whites to stiff peaks. 2. In a separate bowl, whisk together your flour, egg yolks, milk and a pinch of salt until the batter is smooth. 3. Slowly fold-in the egg whites, until all combined whilst still retaining the lightness from the egg whites. 4. Heat a pan over a medium heat and add a teaspoon of oil to lightly coat the pan. 5. Add a generous ladle of the fluffy batter to the pan and cook for 4-5 minutes on each side. Don’t be tempted to flip them too soon as their fluffy interior will not be cooked through straight-away. 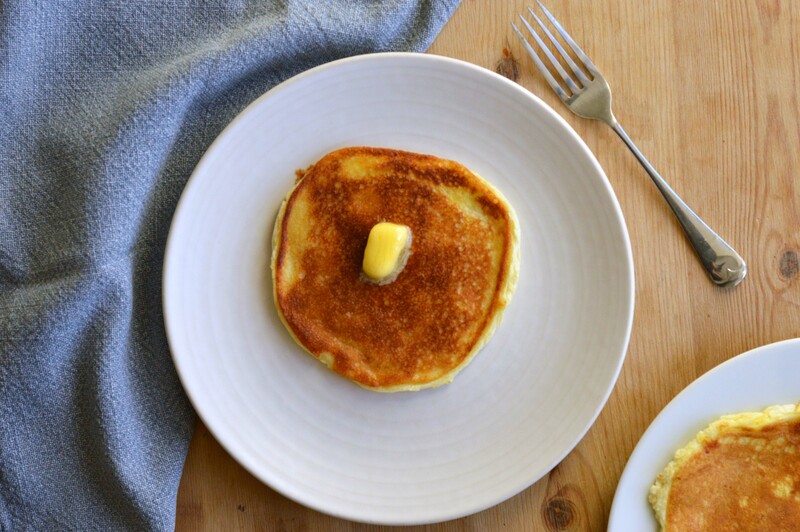 Keep the pancakes in a warm oven whilst you cook the rest of the batter – you’ll need to add a touch more batter to the pan for each pancake.